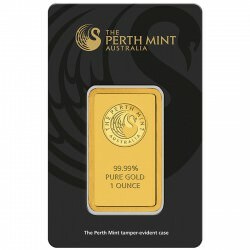 BAR There are 13 products. 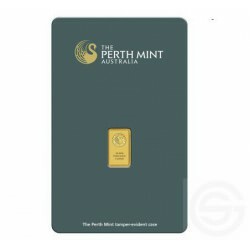 10 GR GOLD Perth Mint Certificate Num Assay Card 10 gram .9999 Sealed 25 bars boxes. 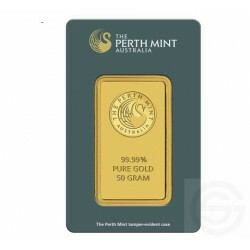 20 GR GOLD Perth Mint Certificate Num Assay Card 20 gram .9999 Sealed 25 bars boxes. 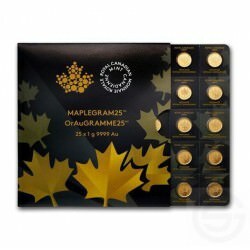 100 GR GOLD Perth Mint Certificate Num Assay Card 1 gram 0.0321 troy oz .9999 Sealed 25 bars boxes. 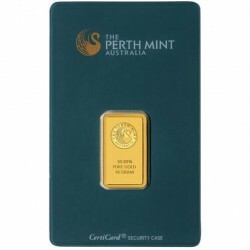 5 GR GOLD Perth Mint Certificate Num Assay Card 1 gram 0.0321 troy oz .9999 Sealed 25 bars boxes. 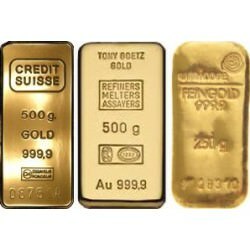 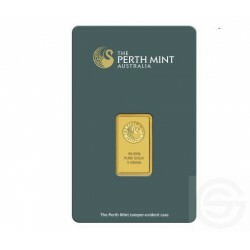 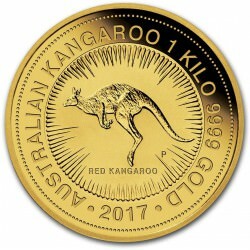 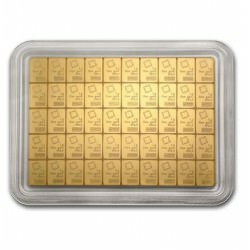 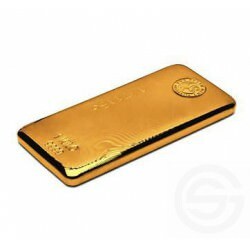 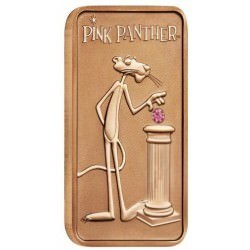 100 GR GOLD Perth Mint Certificate / Raffoni Num Assay Card / 100 gram 0.0321 troy oz .9999 Sealed 25 bars boxes.